Availability: Out of Stock. Click Notify Below. Please Note: This product was produced for long time, the battery of some units may have run out of power, please charge first. We took out some units to test the battery, so some units will be with power, it is new, not used. The SMOK G150 TC Starter Kit presents one of SMOKTech's incredibly advanced output technology with the new flavor-orientated TFV8 Big Baby for a duo of outstanding performance capability. The brand-new SMOK G150 TC Box Mod measures 75mm by 49mm by 29mm, combining stunning design elements from the visually striking Alien 220W and the upcoming big brother device, the Marshal G320. The chassis features a natural soft contour that fits incredibly ergonomic in-hand, working in tandem with the futuristic color inlays for the perfect ratio of beauty and operational usability. The compact architecture features an oversized firing mechanism and two adjustment buttons efficiently placed under the widely acclaimed 0.96 Inch OLED Display. The OLED screen features a wide display matrix, offering a full array of essential data while offering a stunning impression. The chipset is notably intelligent, capable of firing up to 150W, multiple output modes, and comprehensive temperature control. The intergration of 4200mAh internal battery allows for long-lasting range for use throughout the day, charged via MicroUSB port for rapid recharging method. Each G150 TC is paired with the TFV8 Baby Beast offering a well-balanced range with 2mL juice reservoir, precision airflow control, signature hinged top-fill system, and introducing the new Baby Turbo Engines coil structure. Despite the shorter stature and diminutive in size, the TFV8 Baby Sub-Ohm Tank is a compact rendition of cloud-chasing achievement, based on the high performance V8 line. 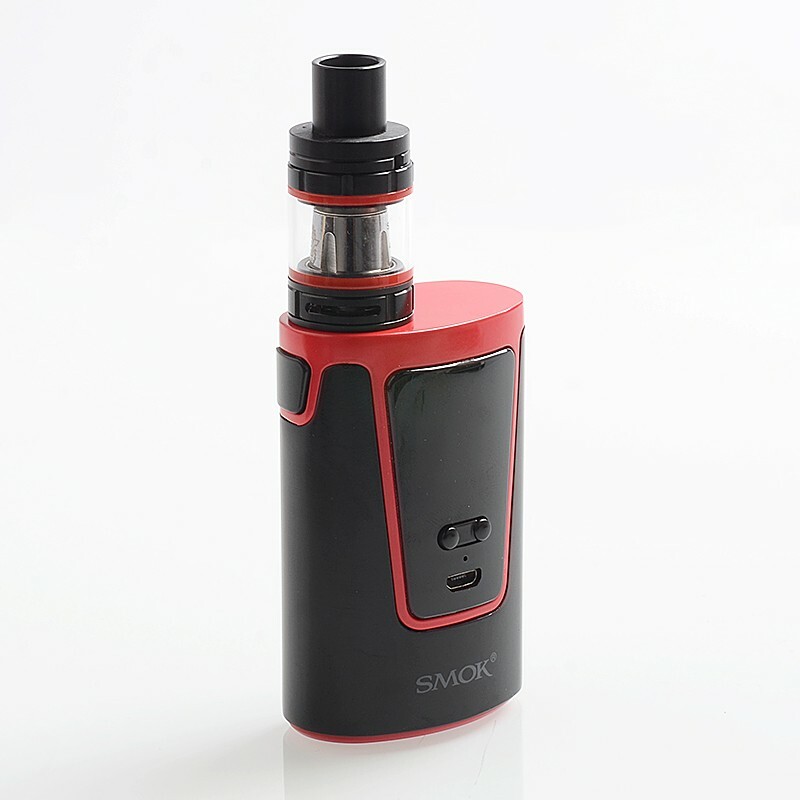 Combining a beautifully crafted advanced output system with a flavor-inducing atomizer, the SMOK G150 TC Starter Kit is bound to be the fully-featured kit for all types of users. This product is EU Edition. Earn up to $50 through our Product Review Program. 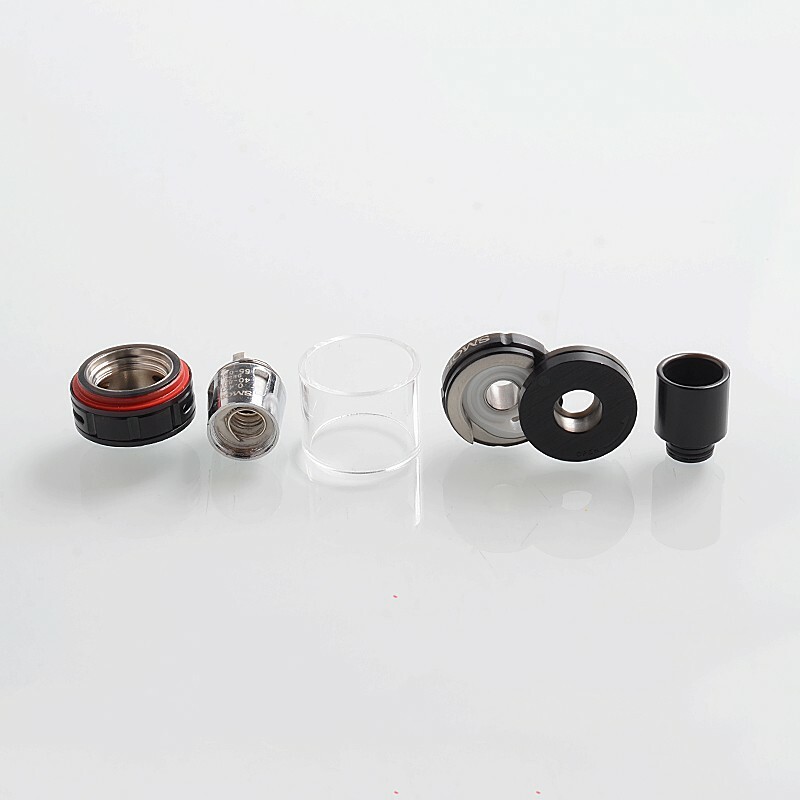 3FVape is a professional electronic cigarette retail, wholesale and dropship online shop. 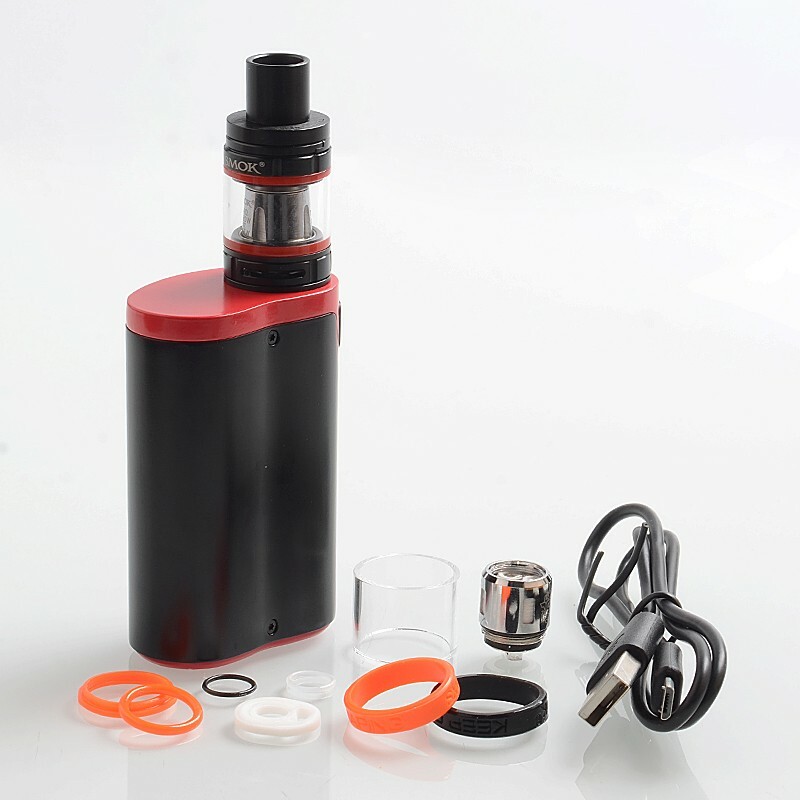 We provide new and cool e-cig products at affordable price. We have overseas warehouse for you for fast delivery. 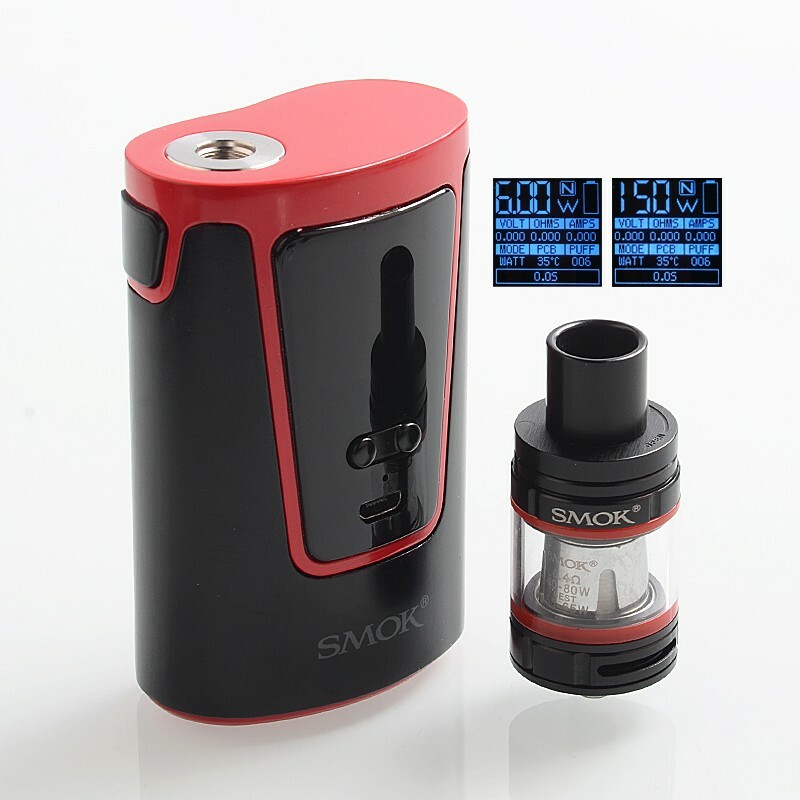 This mod has an internal battery it does not take 2 18650 batteries!